I'm just sitting on my bed and reflecting on what this month has offered and I must say, sipping on my green tea I am immensely greatful. It's not everyone who finds passion and the strength after recovering fron the battle ground. For that I have God to thank. So this month has been one of promises and vision. I regained my motivation for what I truly love. 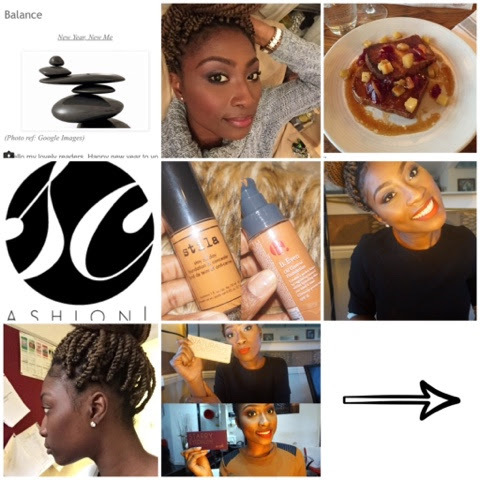 Which is all things fashion, beauty and sharing my lifestyle knowledge and life experiences. With that being said remember no one can take your vision from you. It's all up to you and what you want to do with it. Remember that saying; "the world is your oyster"? Well... It really is. It's just up to how you want to play the game and get what you want out of it. This year just put your all into it all and see the mountains that can be moved. Lately I've been on the hunt for good liquid foundation. I had been using my Bobbi Brown Stick Foundation which I absolutely love. I had always also been using my MAC Studio Fix Powdered Foundation which I love dearly. However, I was getting the urge and craving the use of liquid foundation. 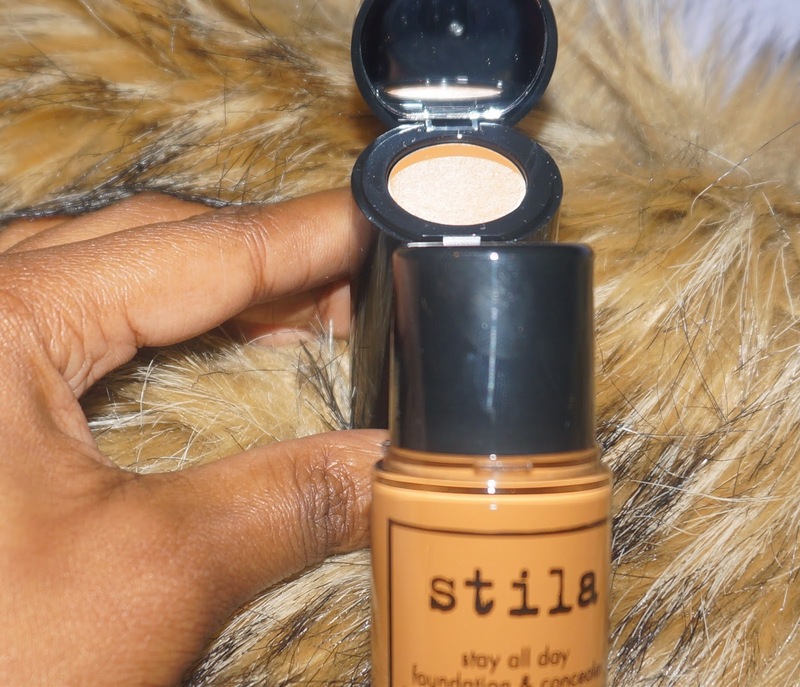 A few weeks back I came across the "Stila Stay All Day" liquid foundation. The thing that caught my eye was that it came with a concealer, any make up lover will tell you i'ts a total bonus. I purchased this from Marks & Spencer. Its funny because the day I bought this foundation I was just passing through M&S to get the car park, and then BAM!!! I couldn't resists. I must say although the color range is not extensive, I was still Impressed. It retails at £29.50. It glides on effortlessly and very smoothly. The color I purchased was "#14 Maple". It's a perfect match for my skin tone and is a medium coverage but buildable. great foundation for a flawless finish. I highly recommend the Stila Stay All Day foundation. I'm now a convert and want to try other products of this line. I had been using the "B. Even" skin care products for a while and loving the make up remover wipes. So when I saw that their liquid foundation was release in a number of darker shades, I definitely could not pass the opportunity to try it. And I'm happy I did. I love the way this foundation glides onto my skin. Its so easy to apply and the coverage it gives is to die for. Every time I wear this foundation, I am able to achieve the flawless airbrush look. With this foundation I am in the color "Moca". This is a drug store brand and I purchased it from Superdrug. It retails for £9.99. I think the price and quality is absolutely on the money. 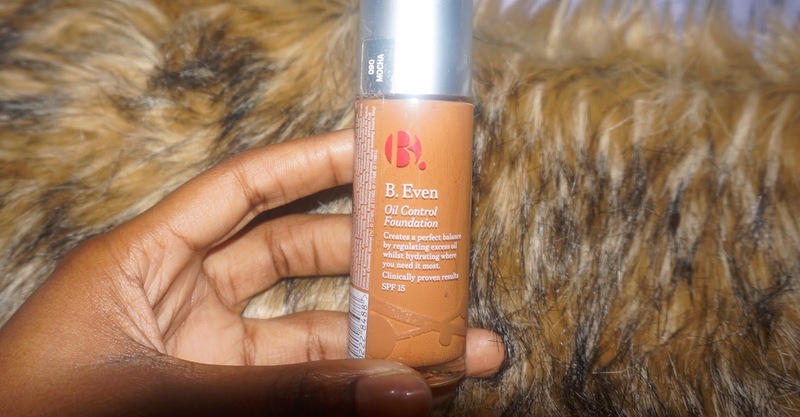 A highly recommended liquid foundation. Both Foundations are now definitely favorites of mine. DISCLAIMER: This is not a sponsored post. All items/products where purchased with my own money. 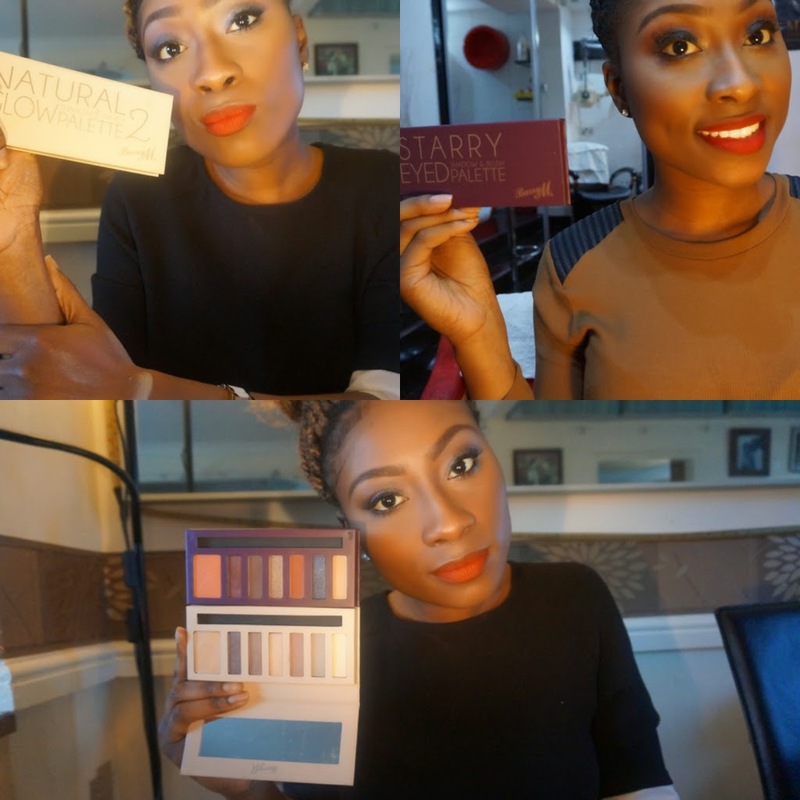 I've been trying out these Barry M Limited Edition Eye Shadow Pallets for a while. And I must say I am in love with these pallets. The Pigmentation is absolutely fantastic. The colors are all I could ask for in a compact pallet. I purchased them both from Superdrug and they retail for £9.99. For 6 shadows a blush/primer that's not half bad. The thing that caught my eye about these pallets was how compact they were, making it easy for all my travels. To be honest, I cannot choose out of the two which pallet is my favorite. I love them both. DISCLAIMER: This is NOT a sponsored post. Items in this post was purchased with my own money. The Wool Coat has become a staple garment during the winter months. I for one cannot do without my wool coat. I would admit that Winter is not my favorite season. However, I embrace it with open arms and make do. This has to be my favorite coat thus far. I remember walking in town and passing Primark when it caught my eye. There was no way i was going to pass out on getting this at £20 Vs £90+ from Debenhams or Zara. It is soo warm and gives me the cosy feeling we all look for during the winter months. I managed to snap these shots just after a business brunch last week. Balance in relation to life is the even distribution of life and activities. To me this is the ability to "have it all". To be able to mix work and pleasure, dreams with reality, life and luxury. For a long time I struggled with the practicality of balance. Now I think I've cracked the code. Balance is all about having a good quality of life. Life is not all about working, but about enjoying the fruits of your labor and investing in your aspirations. This is a goal of mine for 2015. I have Sickle Cell Anemia. Sickle Cell Anemia, is an inherited blood disorder which I obtained from both my mother and father. This means that my read blood cells do not carry enough oxygen. This affects me a great deal. One of the symptoms I am affected by: Fatigue/shortness of breath/palpitations- I am always exhausted. It's a life long skill I've developed to constantly push myself to achieve goals and live a normal life. Working full time as a Senior Occupational Therapist for the NHS, Learning to Balance my full time work, with modelling, blogging and YouTube is no easy task. One thing I've learnt is that if you're passionate about something you will always find ways and means to achieve goals. Thursdays & Sundays = YouTube Upload days.